Security and safety is our top priority in Bayswater and in any area in Australia. So when locks and keys get broken, it becomes a tough problem for us. Being locked out whether of your car or house is never fun, especially during night time or midnight. When you have an emergency lock or key problem, Silverfern Locksmiths is Bayswater’s most trusted mobile locksmith company. 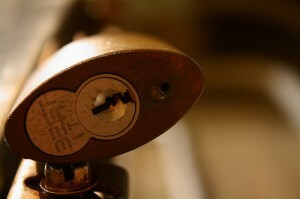 As soon as we get your call, our professional lock & key specialist will be at your place at no time! Regardless of the kind of vehicle you drive, we can get you in and/or make you a new key on the spot – anytime, day or night. 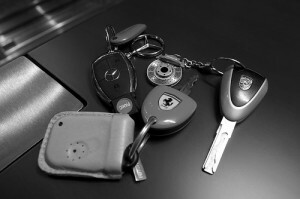 We specialise in non destructive vehicle entry if you lost your keys somewhere, keys locked in cars, new car key cutting & transponder programming and other transponder services. 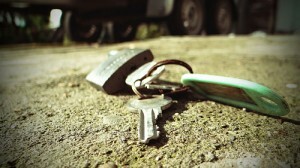 We offer restricted key system and master key system to prevent unauthorised entry to your business’ restricted areas. Moreover, we provide superior quality locksmithing services for business owners, weather it is Office, Factory, School, University, Hotel, Retirement Villages, Apartments, or even small shops we service them all, whenever they need wide range of business security services. There is a bunch of safe suppliers and installation services in Bayswater. 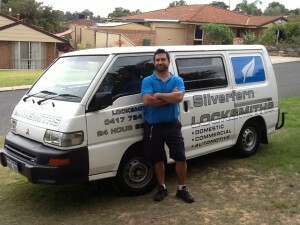 However, there is only one company that can do it all: Silverfern Locksmiths. We supply and install Home Safes, Office Safes, Drug & Pharmacy Safes, Jewellery Safes, Document & Data Protection, Gun Safes and Deposit Safes.